IG turns your distributed energy resources into a commercially proven value stack. You can benefit too. Your distributed energy resources can be added as a bloc into IG’ s virtual power plant. IG bids your bloc into the wholesale power markets and you generate monthly cash revenue for helping stabilize the grid. Solar power only partially offsets your energy bill. IG augments your savings by using your battery to manage demand reduction and to reduce peak load capacity charges. When an outage hits, your most sensitive equipment will seamlessly transition to backup and not even notice an outage took place. IG can use static switches to configure your storage into “make-before-break” backup. Your EV fleet can benefit from IG adding your charging infrastructure to its “virtual power plant.” IG modulates your charging in a grid friendly manner. You generate extra revenue and stay in control. IG recently signed a long-term contract with Chicagoland’s premier retailer ABT Electronics to maximize bill reductions and wholesale market revenues from energy management services. 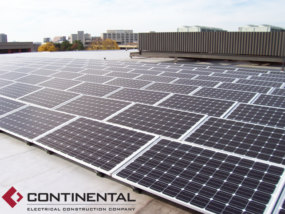 The distributed resources include existing backup Title V EPA compliant generators, a 508 kW Solar rooftop array supplied by Convergence Energy and a 500 kW TESLA PowerPack battery installed by Continental Electric. The resources are connected in a unique double-microgrid configuration that enables independent power continuity to the retail floor and ABT’s server backroom operation. This contract was the opportunity for IG to showcase its new Capacity Prediction Engine. During the whole summer, IG’s system successfully predicted 100% of the grid peak hours and used automated alert-based dispatch to reduce metered load during those hours. ABT is expected to save about $150,000 per year as a result of this elimination of capacity peaks. IG was contracted by the project developer Convergence Energy for the management of a 250 kW battery and 500 kW solar system at the campus of North Central College in Naperville, IL. Along with its management of the battery capacity in the grid’s wholesale market, IG brought backup to the building and a fast payback to the project. Additional electricity saving opportunities were uncovered by the project team and are now leading a review for optimization of NCC’s electrical load. 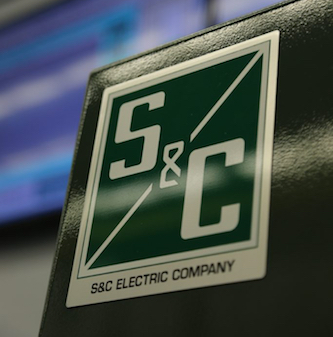 Intelligent Generation contracted with S&C Electric Company for the remote management of a 150 kW energy storage unit that is being installed at S&C’s product demonstration center in Chicago. 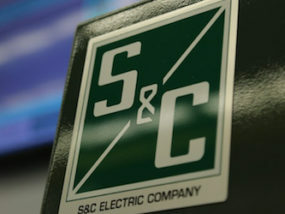 S&C’s numerous visitors will witness how S&C’s products can participate in PJM’s lucrative fast response frequency regulation market, by way of membership in IG’s virtual power plant network and its optimization software. IG is a market member of PJM (North America’s largest grid operator). 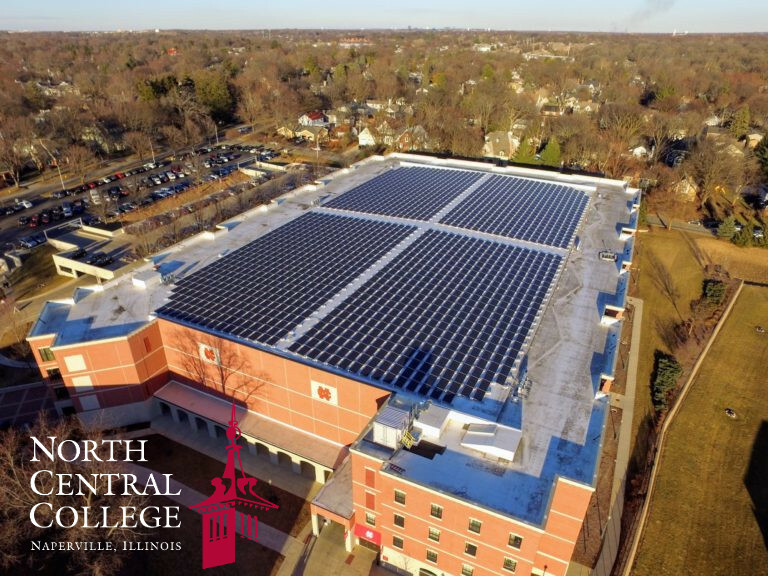 An intelligent revolution in energy service is taking place on the west side of Chicago. 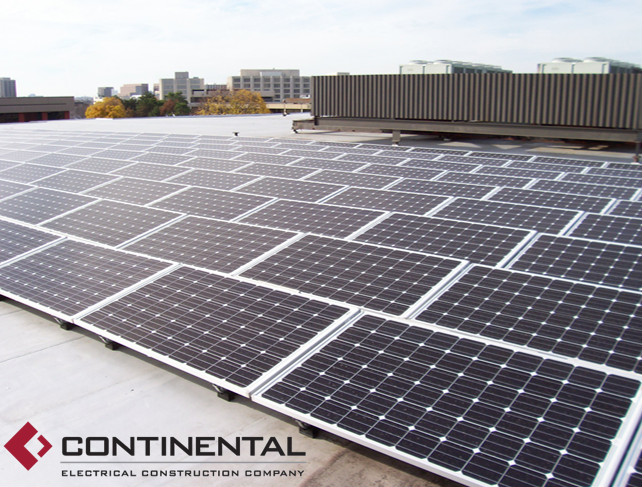 The Continental building exemplifies cutting edge conservation practices: Intelligent Solar software directs a battery and PV system to maximize energy savings and provide back-up power. Intelligent Generation™ is a visionary software platform that democratizes the energy sector, empowers the individual, and accelerates the growth of renewable energy. IG founder and inventor, Jay Marhoefer, coined the phrase “Intelligent Generation” in his 2007 book, Re-Energizing America. Jay envisioned that the Internet would be the catalyst to democratize energy in the same way it had transformed information and commerce. Through virtual networks, energy consumers could now participate in power markets as producers and bankers of electricity. After receiving patents on algorithms that optimize a “virtual power plant,” Intelligent Generation LLC was founded, and a talented team developed first generation software for residential solar. Our focus has shifted to commercial and industrial markets that need renewable energy systems to pay off in green dollars. We are now expanding our breadth of software applications beyond solar in order to truly establish Intelligent Generation as The Power in Energy Storage. Jay’s had three careers: energy, information technology and law. Jay worked as a consultant for utilities, built an IT consulting practice, pursued his law degree in 2003 and practiced at Latham & Watkins LLP. 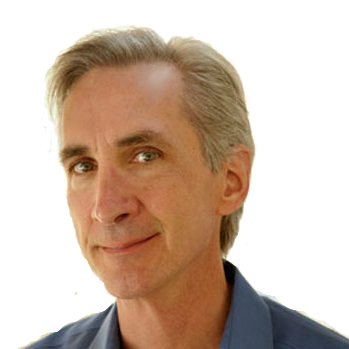 Jay authored the book Re-Energizing America and founded IG in 2010. Marc is an electrical engineer and INSEAD MBA with a career in industrial business development in Asia, followed by global quality leadership roles at Whirlpool Corp. Marc joined IG in 2010 and took on the task to develop the business model and expand markets. Chris joined IG in 2016 to accelerate its technology roadmap. 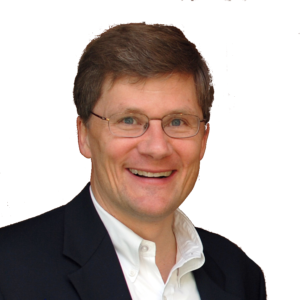 Chris’ expertise spans data centers, IT service center, global systems implementations, and application development. Prior to IG, Chris was the Regional Partner of Technology for Tatum, and the world’s largest PR firm’s CIO (Edelman). John joined IG as Executive Manager in 2014 to oversee operations and capital raising. 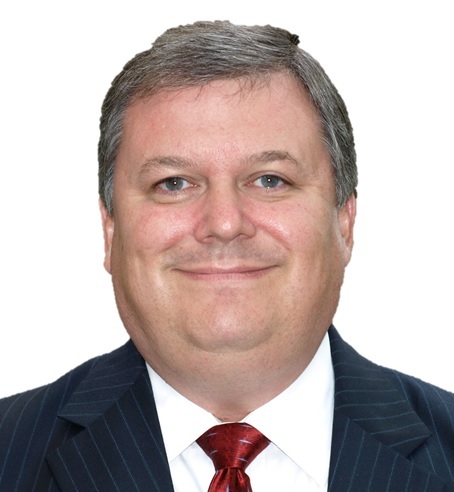 John has advised IG since 2010 from his position as President of Greenleaf Advisors. Previously, John was an International and Managing Director at Jones Lang LaSalle and Great Lakes Director of The Nature Conservancy.